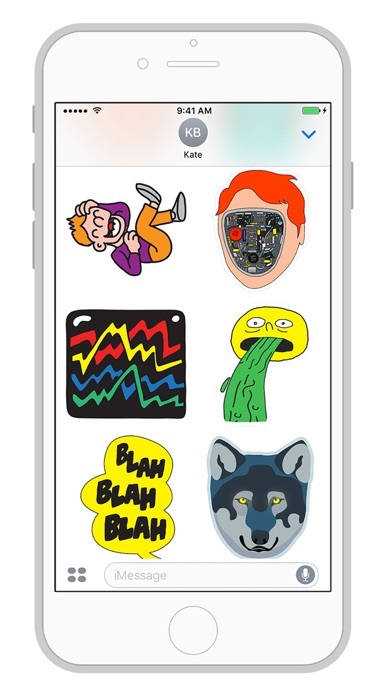 A pack of stickers designed by graphic designer extraordinaire So Me is now available. It say I got it but I don't have it on my home screen and it look really useful and cool please help! 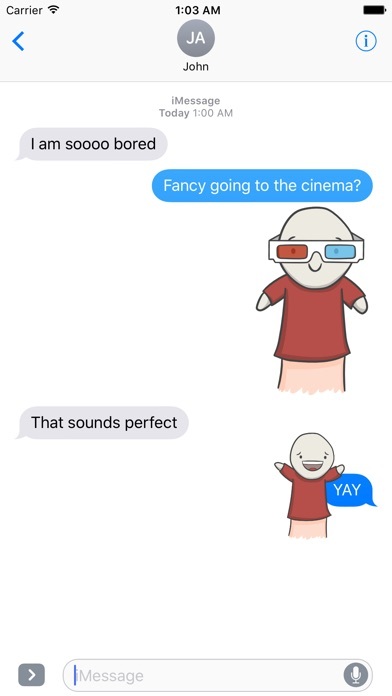 People are apparently stupid and don't know how to use iOS 10. 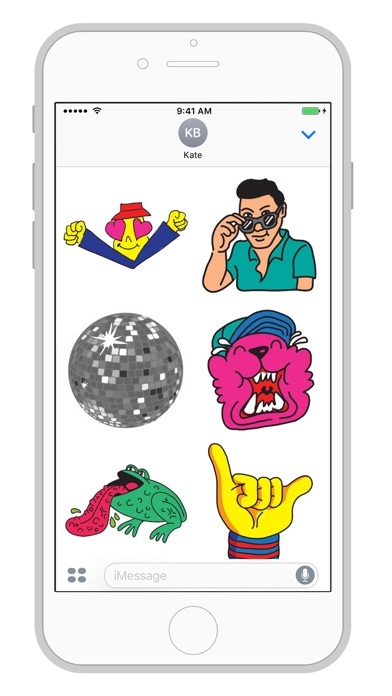 Come on people, learn what a sticker is and how to use it (and how to delete it)! Don't be fooled by everyone's ridiculously low ratings! 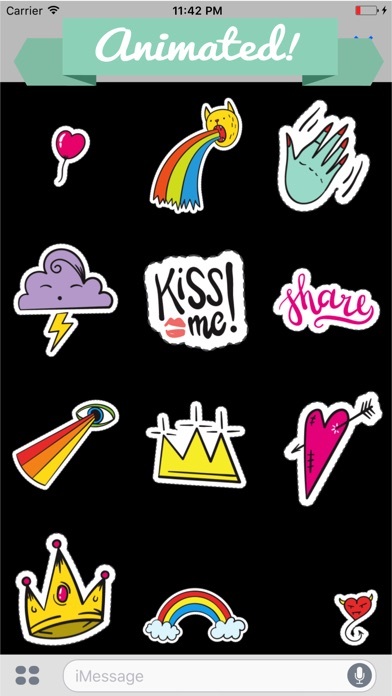 Obviously not all the stickers from the commercial came from the same ad! For the people who think this is a virus or whatever, you are wrong. 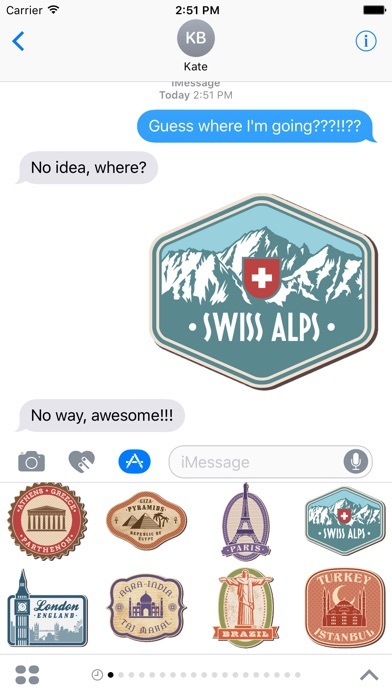 All of the sticker products you can download off the App Store isn't an app, so it would not have an icon.